I want to know if someone is familiar with a nb frequency lock. 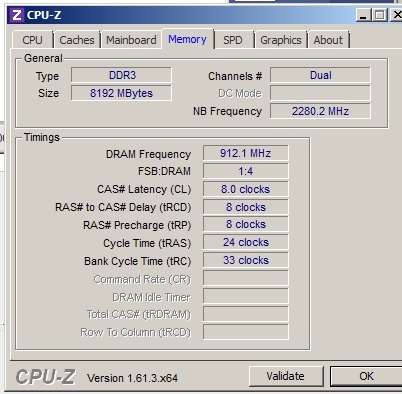 I'm working on a FX6300 on a 990fxaud3 to bring it up, but I can no longer see the nb frequency greater than 2280Mhz. I am with several MP's along with higher htt's being bussy but i cant bring up the nb frequency further As an example, 225 htt * 20 mp = 4500Mhz - 2280Mhz frequency NB 230 htt * 19.5 mp = 4485Mhz - 2280Mhz frequency NB. The UEFI I can do the NB set up completely, but does not influence in the os. Is this a lock where I sit with?